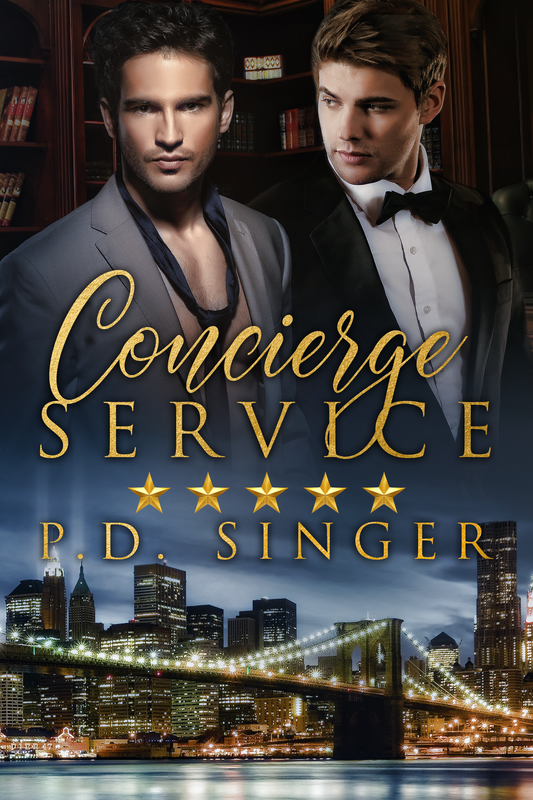 This entry was posted in Concierge Service, Rainbow Snippets and tagged Concierge Service, novel, Rainbow Snippets. Bookmark the permalink. Interesting game for getting to know each other. Looking forward to reading more. I’m definitely a skating fan. Nice snippet! Ha. That is the best part of foot ball.